With an afternoon to spare and a desperate need to get off the couch and go explore somewhere the Mr and I found ourselves outside the War Museum Liverpool - Western Approaches. In the close to 4 years we have been living in town, we have walked past this place a million and one times and never set foot inside. The Mr is a huge war history buff so it seems like a crime that we haven’t checked this place out until now! Located on Rumford Street, right behind the Pig & Whistle pub and across from a fully vandalised Banksy (genuinely gutted, I loved this one!). 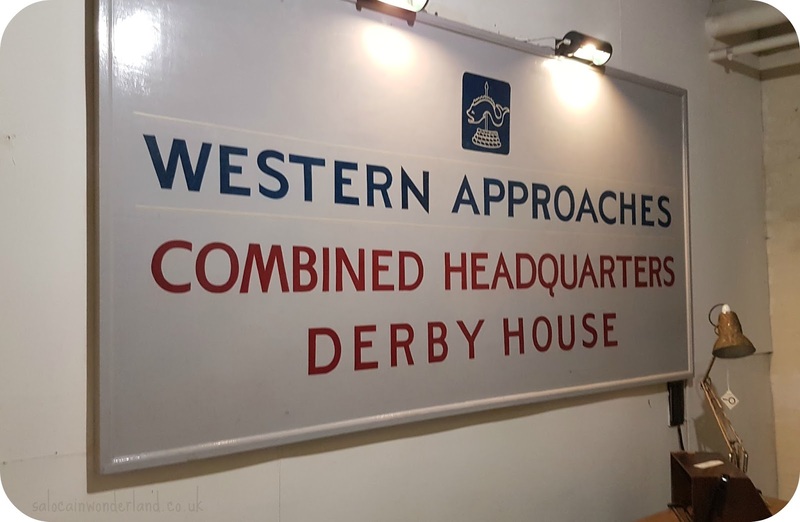 The combined headquarters at Derby House are a series of rabbit warren underground hidden rooms in an original wartime bunker. 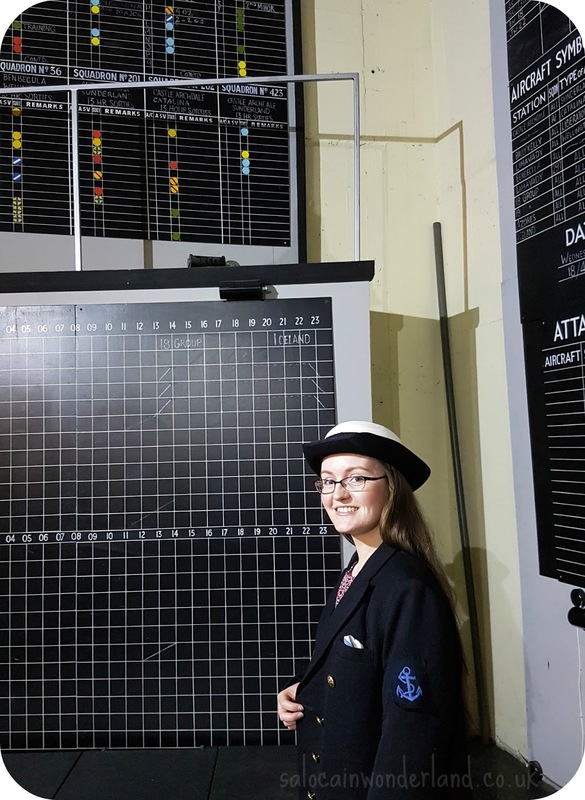 £10.50 per person (prices vary if you’re a concession or student), we spent about 2 hours exploring the bunker and it was fascinating. 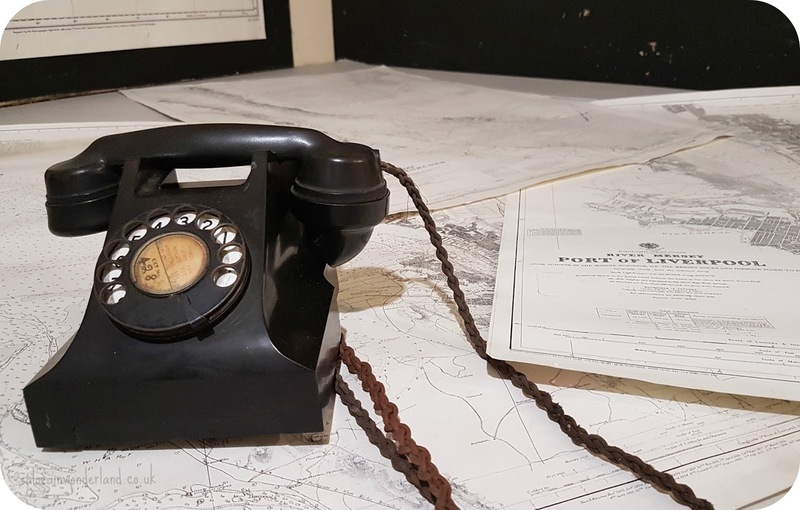 Seeing all the documents and tools that were used during WW2, this museum is actually home to one of only two surviving phones in the country that once had a direct line to the war cabinet in London. WRNS and WAAF personnel lived and worked here 24 hours a day, some for several days at a time. Imagine going to work, not seeing daylight for 5 days, then when you did surface, your home, your family, friends, had potentially been bombed? I can’t even imagine living under that kind of stress and pressure. The rooms are tiny, the ceilings low, the corridors echo, there’s a eerie buzz about the place. Though there are lots of little side rooms, offices and lodgings to explore, the star of the show is the map room. The map hangs unchanged since the bunker closed for business in 1945. I would love to know who pushed those last few pins in the map. The map room is fascinating, filled with so many things to pick up, read and explore. There’s also a lot of costumes to try on and really get you into the spirit of things. It doesn’t take much imagination to realise the tension and tears that room has seen, oh if those walls could talk! We meandered through the corridors, peeking in and out, handling the exhibits and learning a lot. Though I’m not the war time history buff the Mr is, I found the whole place fascinating. To think there was such an important place literally around the corner from me, it’s amazing the history you can find on your own door step! Got kids? They actually have little packs for the kids to take around the museum, clues to find and mysteries to solve - not going to lie, I wish we had seen this on the way in as I love this kind of treasure hunt/interactive experience! And if you’re looking for a more in-depth tour of the museum, you can actually hire a personal guide for around £20 per hour. The War Museum was a brilliant way to get off the couch, get out and about and learn something new in the process. All too often, going out ends up costing a fortune, is busy, bustling and you don't get an opportunity to switch off and take in what's really around you. 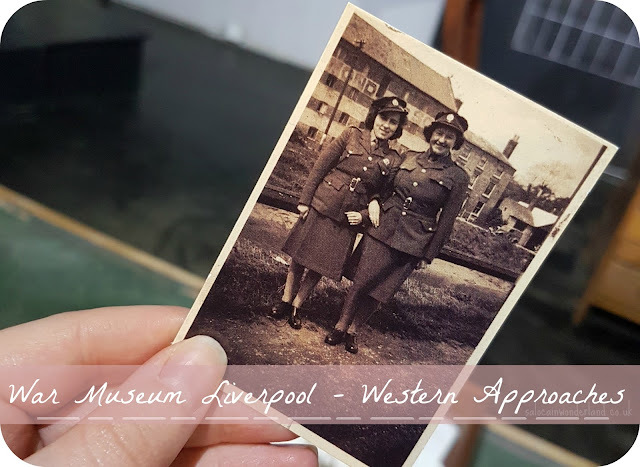 Pottering about a museum or gallery is certainly on my list of great local escapes, especially when the weather is not on your side! 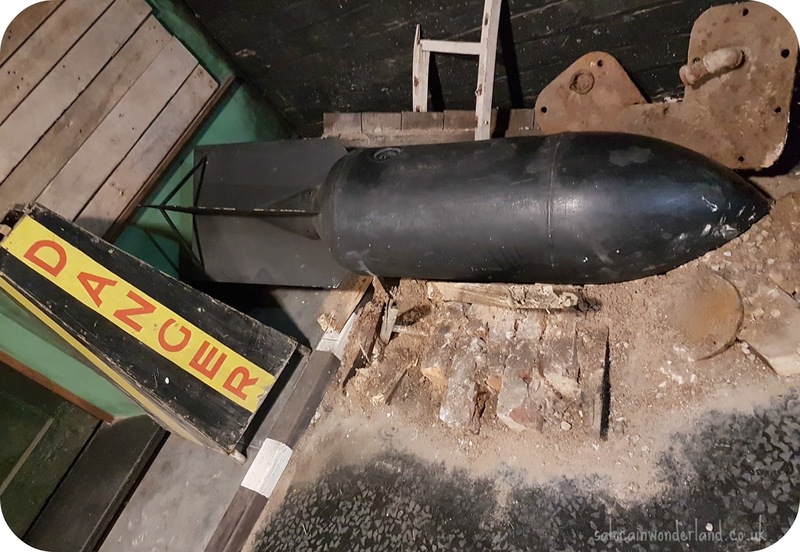 If you’ve got an afternoon to spare and want to do something a little different in the city, I would highly recommend visiting the War Museum Liverpool. On the way in you get these little pass style cards that you stamp on the way around the museum - and each card gets you unlimited access to the museum for 6 months! 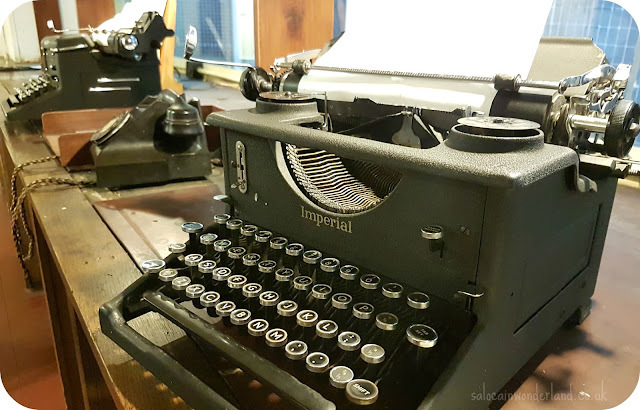 I will be sure to pop back, even if it’s just to play with the typewriters and costumes some more! What local hidden gems have you found lately? I've never been to the War Museum before. I should go soon. After living so many years here, it's puzzling I've never visited it. The last museum I've been was International Slavery Museum. Even if I saw it before, it was quite interesting to see again. I forgot some of the things I saw a few years ago, last time when I've seen the museum.